Are you looking for impressive entertainers for WATER EVENTS? 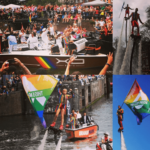 Do you require some amazing water performances for your event? 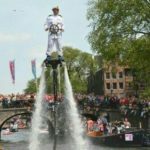 These specialised water performance entertainers are your answer to your water themed or water based event. 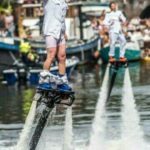 They have the ability to perform in any type of water-based and have been performing their water stunt shows for over 10 years. 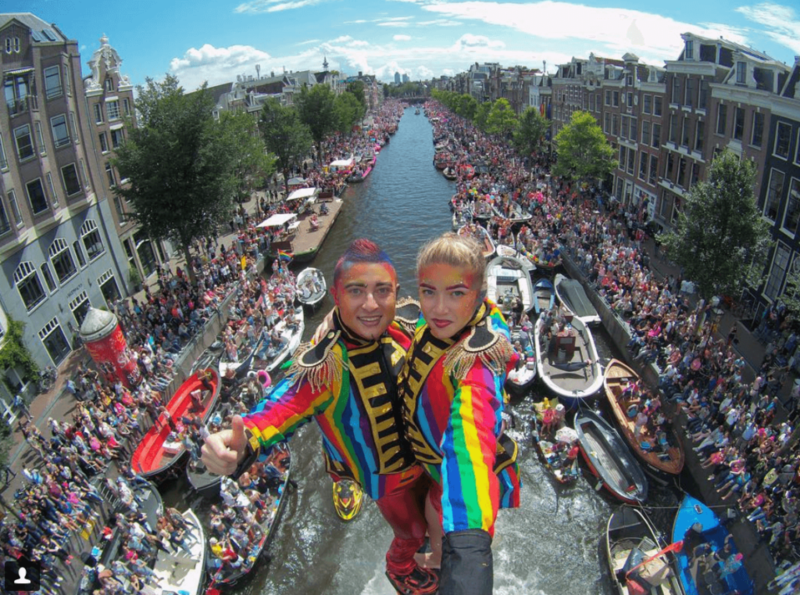 Their water performances have been watched by audiences in different countries and have entertained a vast variety of people at marina based events, waterfront events, river or canal events as well as pool parties and town centre fountain based events. 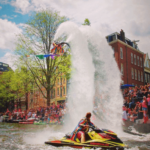 With the use of a jet ski that assists the other apparatus they use called a flyboard that enables these amazing entertainers for WATER EVENTS to perform the incredible stunts. 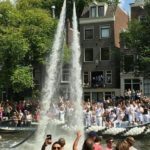 The different types of events that these entertainers for WATER EVENTS have performed that include summer parties, water festivals and private corporate events that include weddings and awards ceremonies. 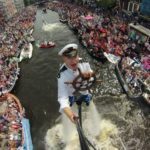 These highly experienced entertainers for WATER EVENTS have thrilled audiences on a variety of river based or canal based festivals and events. 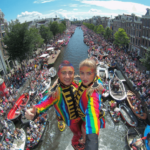 As long as the water depth is at least 1m these entertainers for WATER EVENTS can perform either very basic tricks or stunts in shallow waters or can perform there more advanced skills and tricks if the water is deeper. 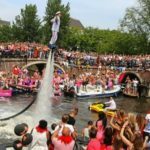 Whether it is a river or canal boat race or simply a family fun festival these entertainers for WATER EVENTS can entertain absolutely any type of audience in a river or canal. Besides their amazing talents and skills these entertainers for WATER EVENTS have an amazing ability to interact with people whether they are watching performances from a boat or a pier the Jet Ski propelled flyboard entertainers can propel themselves right up to people watching their show and give them a high five or alternatively spray them with water. 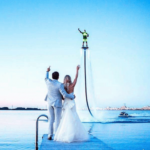 Another exciting element of their interaction with people for these entertainers for WATER EVENTS is when they select somebody from the audience to fly with them on their flyboard. 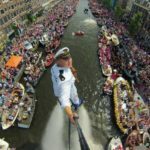 This entry was posted in Entertainment, Streets Utd News and tagged canal water performances, entertainers for water events, interactive water themed entertainment, lake water entertainers, river water show, stunt show flyboard water performers, stunt water entertainment shows, water events entertainers, water events entertainment, water performers show, water themed entertainers, water themed events.